Bachelor of Laws (First Class Honours), Sydney University. Bachelor of Arts, Sydney University. Administrative Law, Appeals, Banking, Commercial Law, Company law, Contract, Defamation, Employment Law, Engineering and Construction, Equity, Injunctions, Inquiries, Insolvency, Insurance, Intellectual Property, Mining, Resources and the Environment, Negligence, Professional services, Real property, Statutory Interpretation, Tenancy Law, Trade Practices, Tort Law, Town Planning. Hamish joined William Forster Chambers in July 2016 and has practiced in commercial litigation for over 10 years. 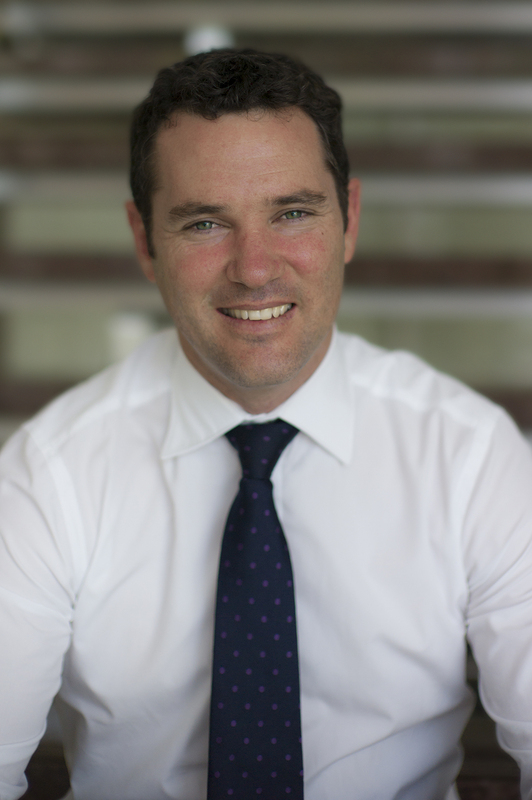 Before joining William Forster Chambers, Hamish worked in the litigation teams of large commercial firms in Sydney.